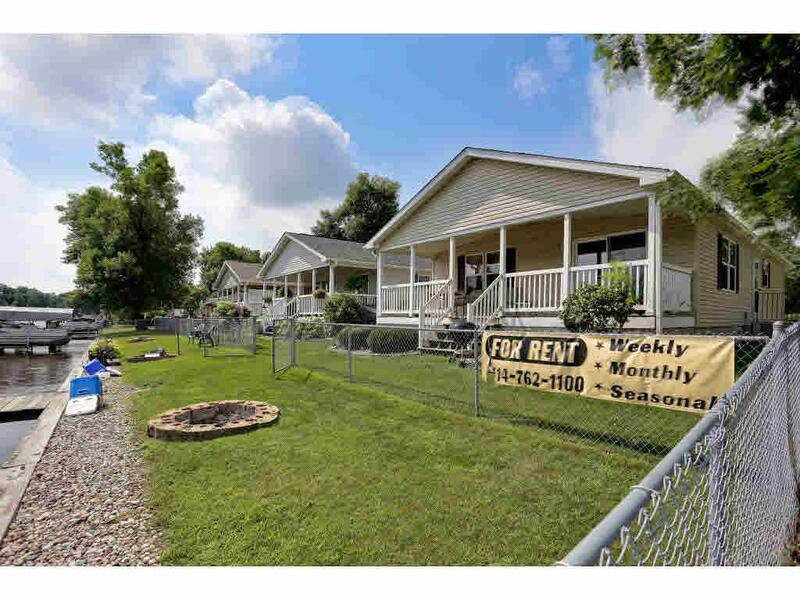 Fantastic Wolf River getaway opportunity! 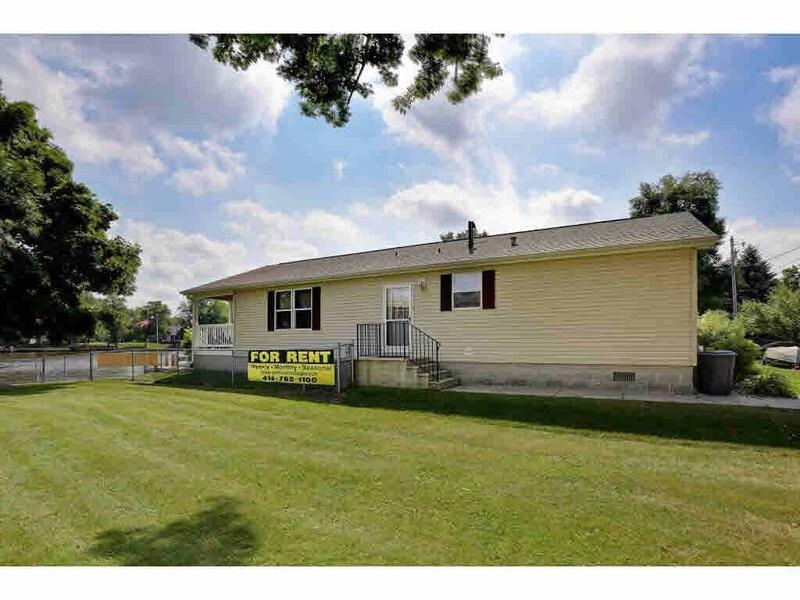 3 separate Homes (cottages) at a fabulous price! 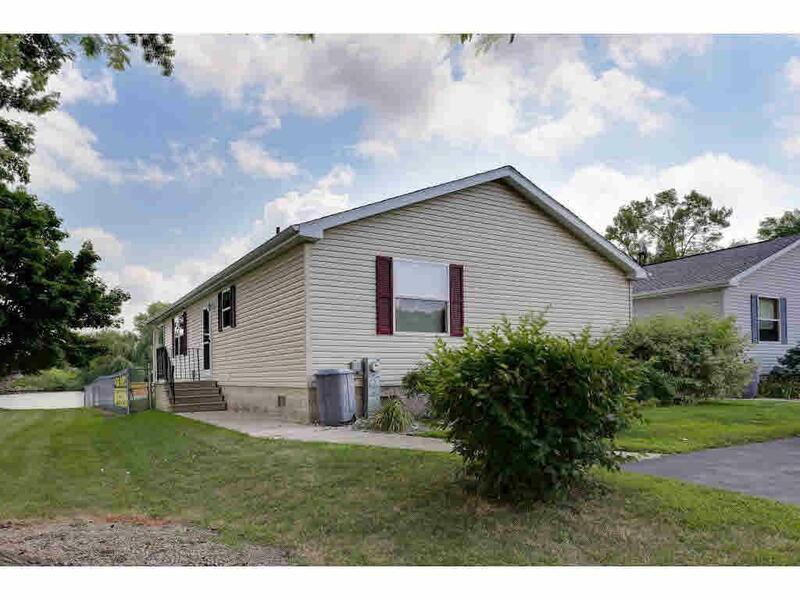 Each home has 2 Bedrooms, 2 full baths, open concept, deck & 2 parking spaces. Approx. 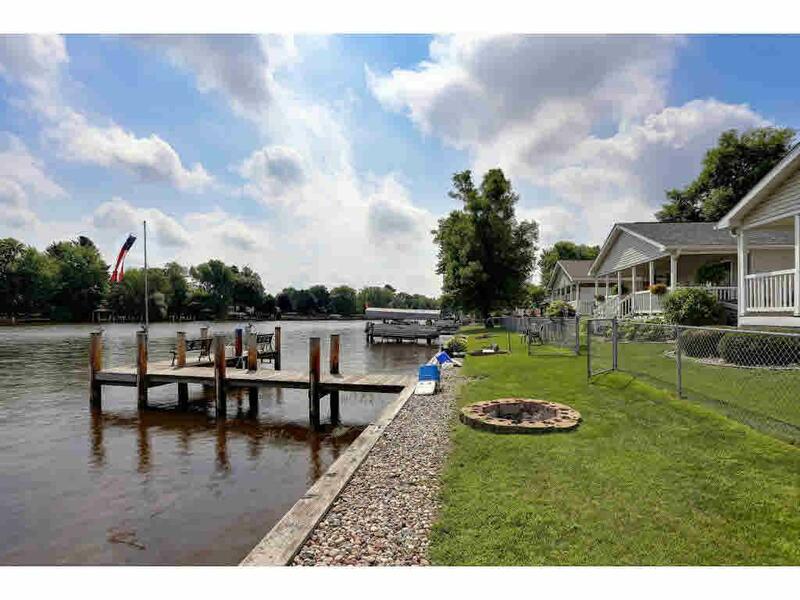 110' frontage, near boat landing, restaurants, park & shops that you can walk to. Buy as an investment, live in one unit and rent out the other 2 or buy with family or friends & keep a unit. Tons of options/opportunity!